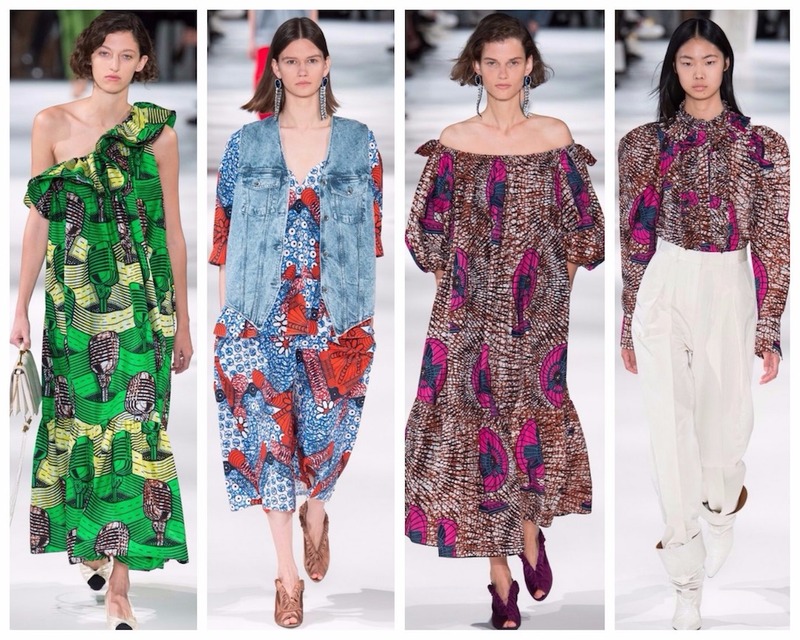 The internet exploded this week with news that fashion designer Stella McCartney’s Spring/Summer 2018 collection featured African prints. Everyone took to hash tagging cultural appropriation and voiced their outrage all over social media that a designer could show white women wearing our designs. 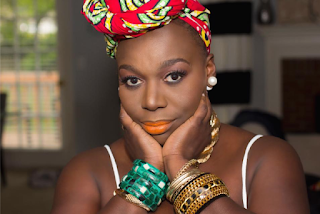 I’m an African woman by way of Zambia and Malawi and my first thought was not outrage, it was confusion. I wondered where these outraged folks had been because this is nothing new and has been seen on runways for decades. And, as far as the models, girl, where have you been? 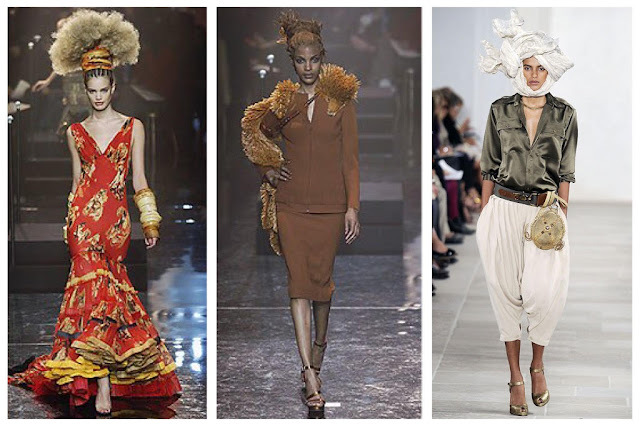 What fashion week shows by non-black designers have you seen more than a few black models rip the runway? I had to conclude that folks just haven’t been paying attention. Yves Saint Laurent started the trend back in the late 70’s. 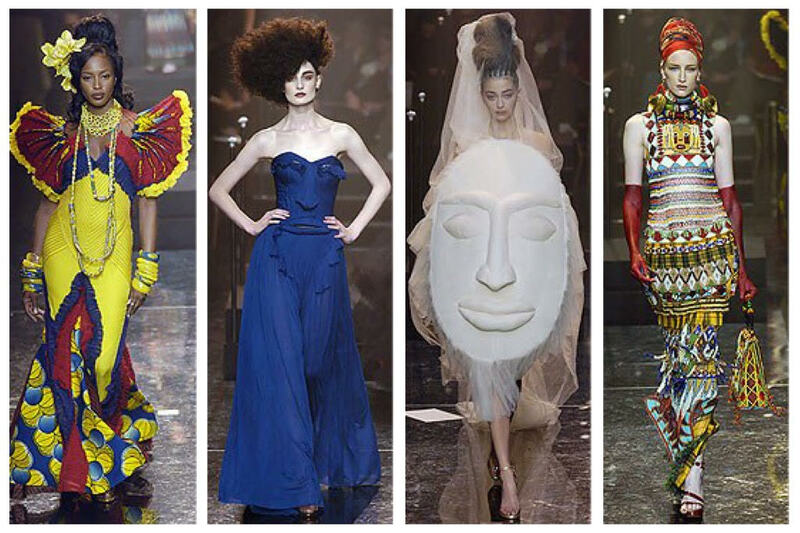 Jean- Paul Gautier’s 2005 collection was called Hommage à l'Afrique and was African inspired. 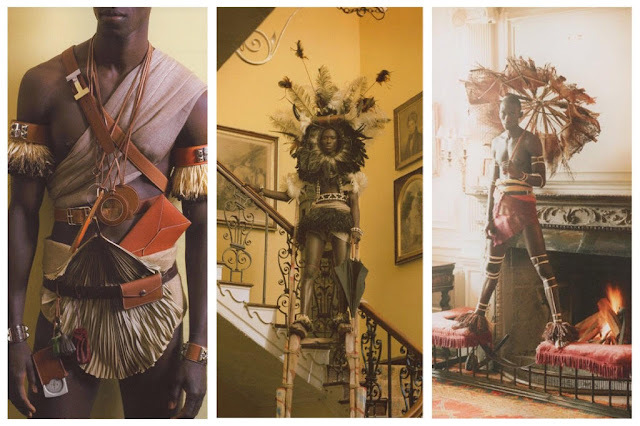 He used hunters' shields, African carvings, the patterns of Masai beading, and every rich, dark brown shade of baked mud and dust, and braided the models hair in African styles. Ralph Lauren’s 2009 collection saw him drawing inspiration from North Africa. Hermes had an entire collection in 2009 as well. At London Fashion Week in 2013, Moschino showed an entire collection full of African print. A few seasons ago I saw popular stores H&M and The Gap sell dresses in African print. The examples go on and on. This whole Stella McCartney debacle is old news to me because what has not been appropriated from Africa? I love fashion and Stella’s collection was mediocre at best. The looks were so uninspiring. In recent years I have enjoyed seeing African print by designers of color all over the internet in magnificent designs. You have to hide all your money if you visit Zuvaa.com and other websites that sell African print clothing. You can go into boutiques in major cities and actually buy these designs. Celebrities wear African print clothing on the red carpet. It has become part of the culture and you are not looked at weird anymore for wearing print from the Motherland. Maybe the outrage will make designers think twice about appropriating because of social media but let’s be serious, like everything else, they will just go on about their business and create their next collection. So instead of us being outraged, our attention should go into supporting designers of color whose shows are barely heard about and buying from businesses of color who sell these designs. 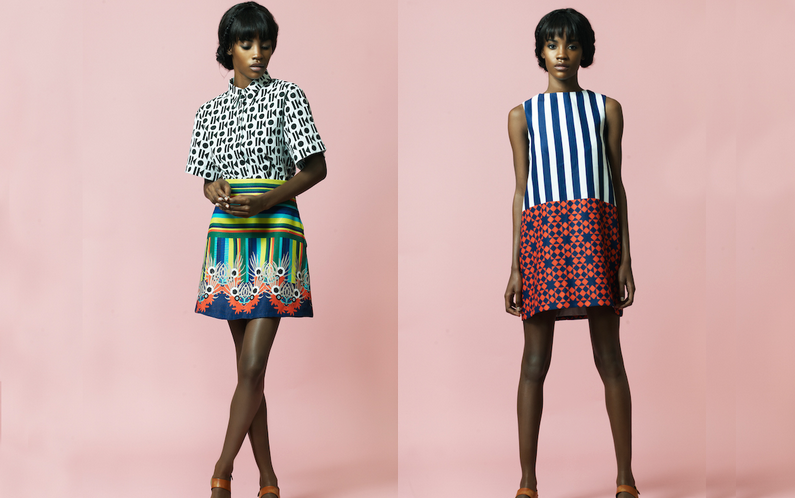 Do you have African designers you support?